You may not have flawless skin, but why does anyone have to know that? 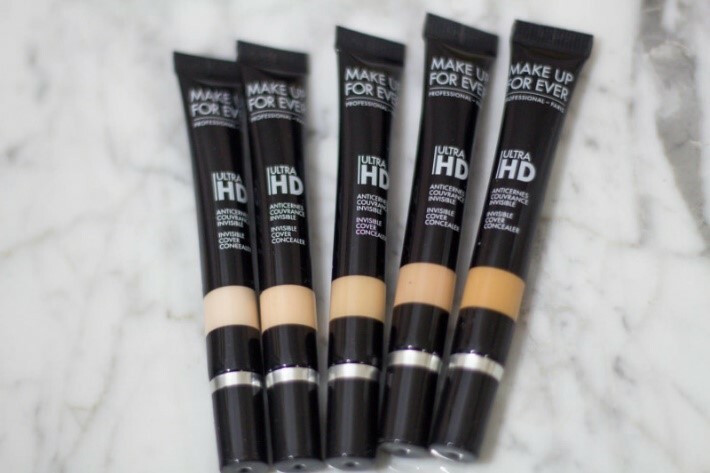 After all, hiding all of your imperfections isn't so tricky when you have an amazing concealer at hand to help you out. While you are finding one, make sure that the concealer you end up buying has good pigmentation that can cover your blemishes well. Of course, you still want it to blend perfectly. Here are some suggestions! 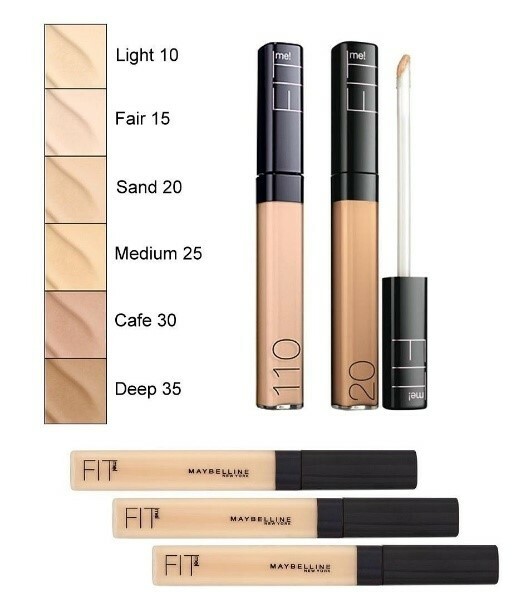 Considering that it is pretty light on the skin, this concealer can easily fool anyone and make them think that it doesn't provide enough coverage, when, in fact, it really does! 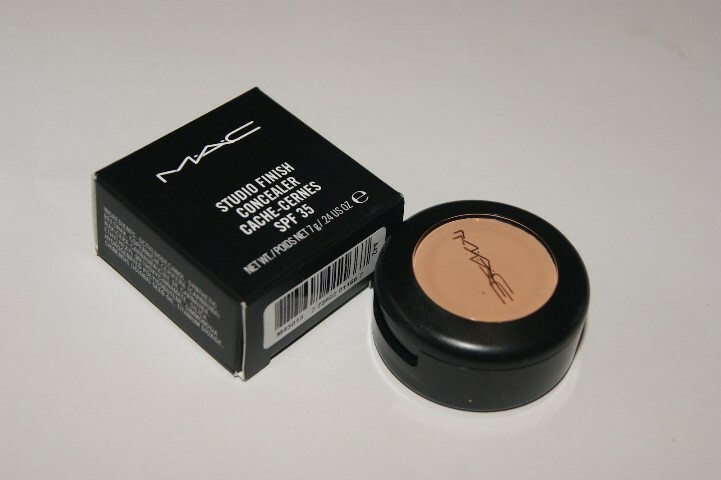 The coverage of this creamy and lightweight concealer ranges from medium to full, making it perfect for disguising all those annoying blemishes. With an oil and wax-free formula, this concealer is bound to blend perfectly, smooth out all of your imperfections and leave you with flawless skin. 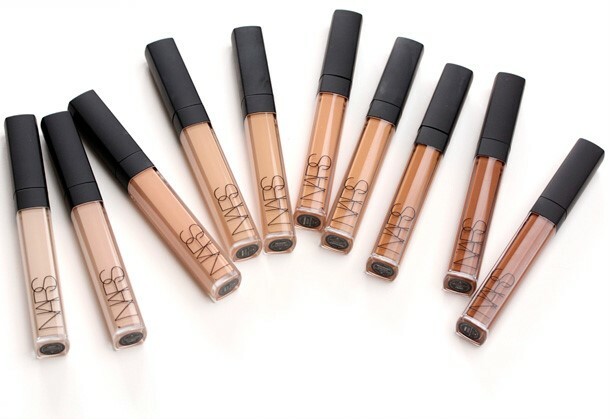 The concealer that was made to let you have perfect selfies! If you are looking to improve your appearance on camera, you know which one to go with. 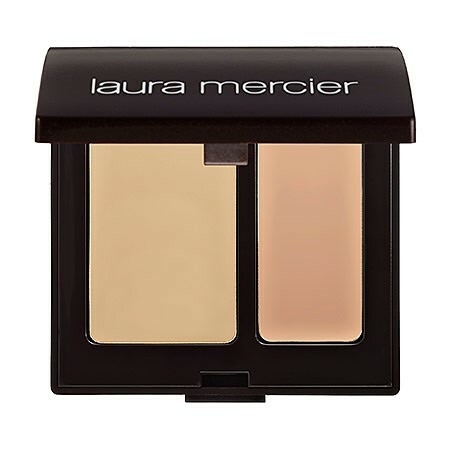 Trust me when I say that this double-shade palette that comes from Laura Mercier is your new best friend! Blemishes can be hided easily with its two shades that can easily be mixed to match your skin color. This product has a variety of skin tones, ranging from light coverage that is easily buildable to full coverage, and it also has the scent of jojoba oil and honey. 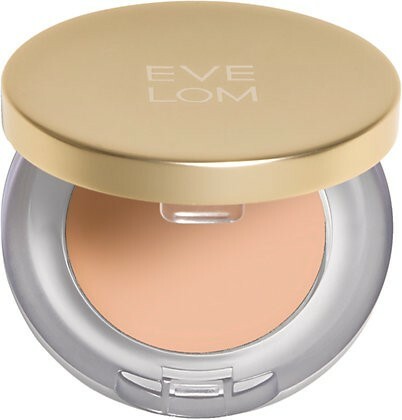 I can see it is the best concealer for blemishes. With this concealer that blends impeccably, you will never again have to go through that struggling process of finding the perfect shade. 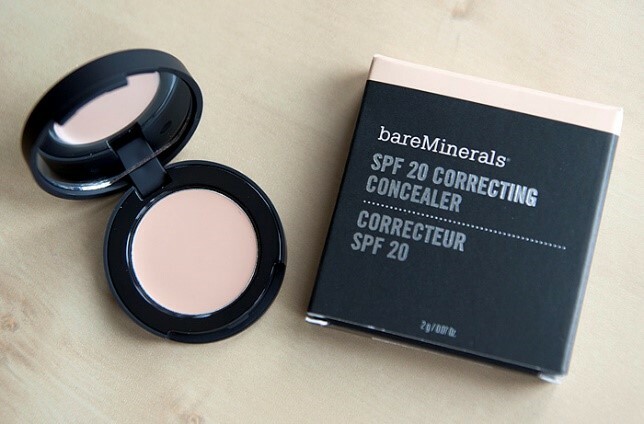 If you use this concealer, you may forget there were blemishes on your face, as it blends perfectly with your skin. 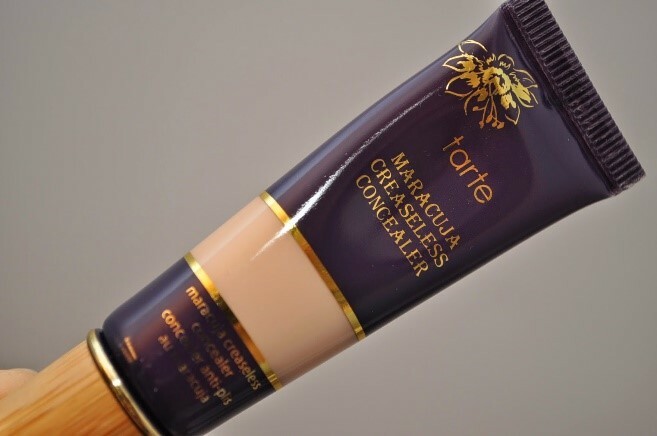 It is a quite thick concealer that provides a great coverage for both blemishes and scars. As it is the case with almost every other M.A.C. product, this one also requires gradual build up before reaching the desired effect. 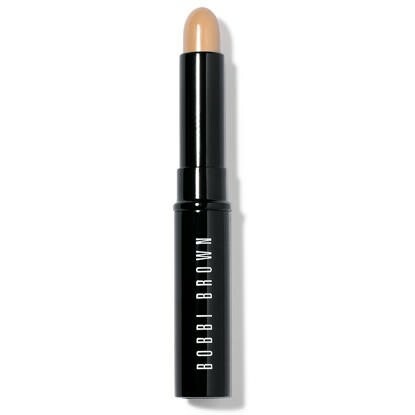 It is an almighty full coverage, waterproof concealer with an ability to smooth out any wrinkle, and prevent spots, acne and other imperfections. It even has the ability to improve the tone and texture of the skin, as well as brighten one's complexion. With vitamin C, vitamin E and maracuja oil that it contains, this one surely is a must-have! 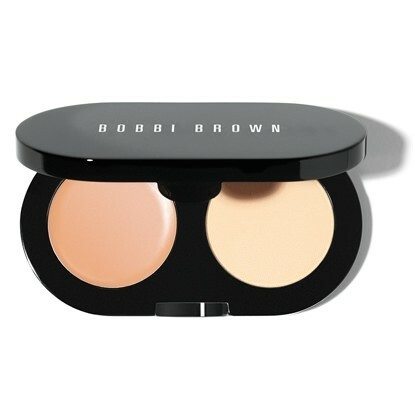 Another one from Bobbi Brown, but this time it is a creamy kit. It has 15 shades! 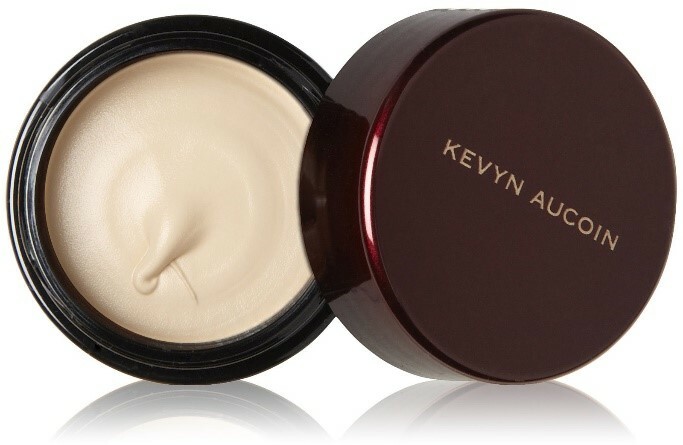 Since this concealer contains both vitamin A and vitamin E, your skin is bound to stay nourished all day long! 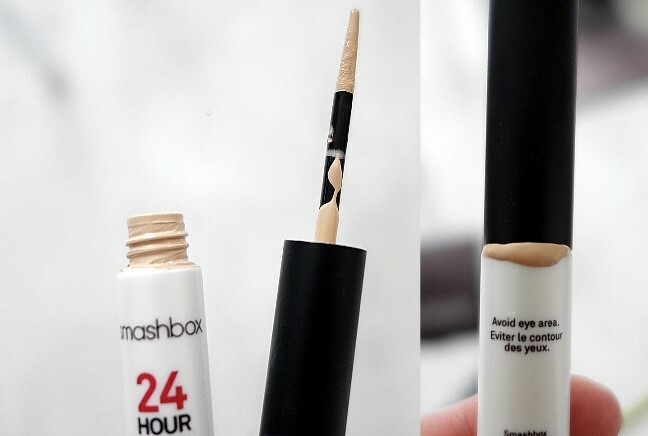 The best concealer for blemishes that promises to stay on during the whole day! If touching up wherever you are is what you are looking for, this one is almost made for you! 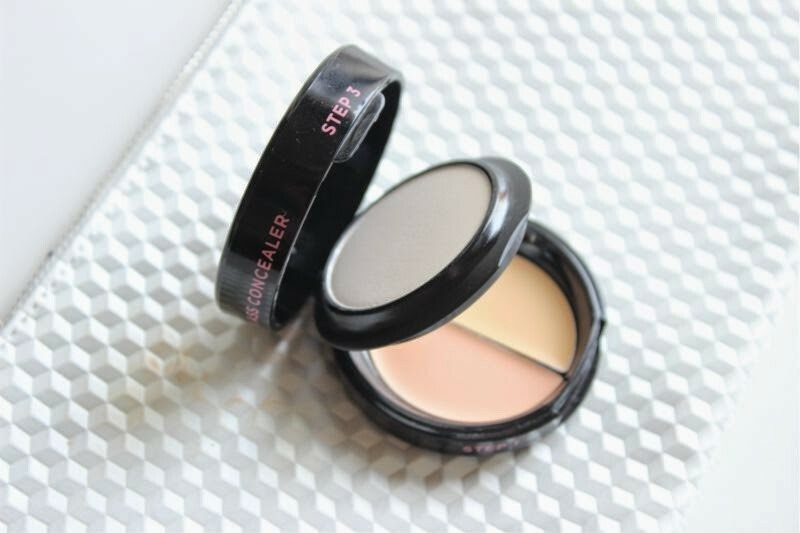 For the price of one, you get three: the concealer meant for spots, the one meant for your under-eye area, and the compact powder to set everything with. The packaging also comes with a mirror and a sponge. An amazing skin brightening product that contains organic ingredients. 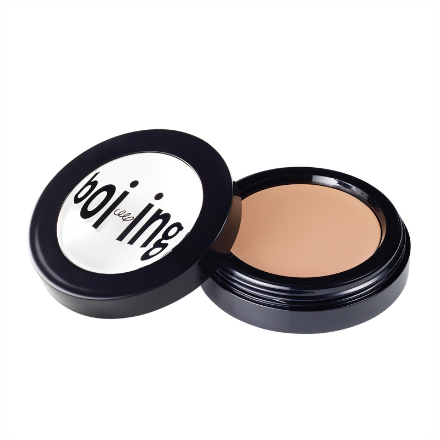 With an SPF 20 and a smooth, non-cakey texture, this concealer is amazing for hiding those annoying breakouts that tend to appear whenever we are on a holiday. 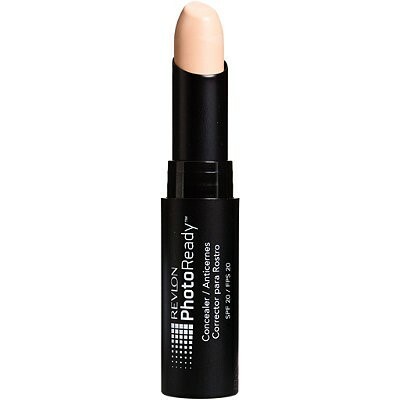 This concealer is actually a CC cream, which makes it great for correcting color. To get the best results, first apply a small amount of it using the precise brush, and then wait a couple of seconds before blending. The product that comes in 5 shades, promises to stay on for a whole day and comes in the packaging of 30 grams. Well, this is a concealer that will last you for ages. Carefully wash and towel-dry your hands. Take a pea-sized amount of the concealer out of its package and put it on the back of your hand. Next, coat your brush with your concealer by running it across it, after which you should make sure that the product is evenly distributed on the surface of the whole brush. Using fingers instead of a brush is perfectly fine. Just try to be super careful and not puncture your blemish with a nail or put too much of the product on. 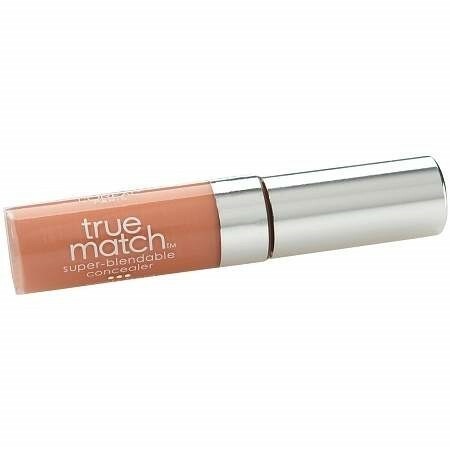 Cover the blemish with just enough of the concealer to hide the blemish. Then, to disguise your concealer, apply either the second layer of it or your foundation. If the blemish continues to show through even after you have put all of your makeup on, apply another tiny dot of your concealer on top of it.